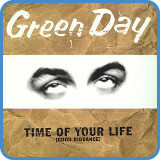 ‘Good Riddance (Time Of Your Life)’ is a single by American Punk/Pop sensation Green Day. 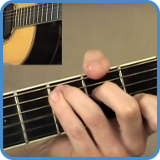 The song uses simple open position chords with a repetitive picking pattern, creating a meditative effect. 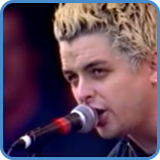 It was Green Day’s most simple pop song to date which, according to the band, was the “most punk thing we could do at the time”. 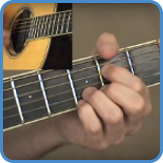 In the first video lesson, you’ll see how to play the entire song – including the mistake in the intro from the original recording! The verse at first stays on these chords before it finds an Em (chord VI) as well. 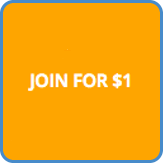 Only the C chord has been tampered with, we’ve added an add9 to it. 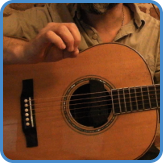 This means you add the note D on string two, fret 3. 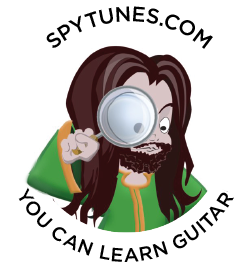 Get full TAB and in-depth explanations of how to play ‘Time Of Your Life’ and what you can learn from it in the beginner course.